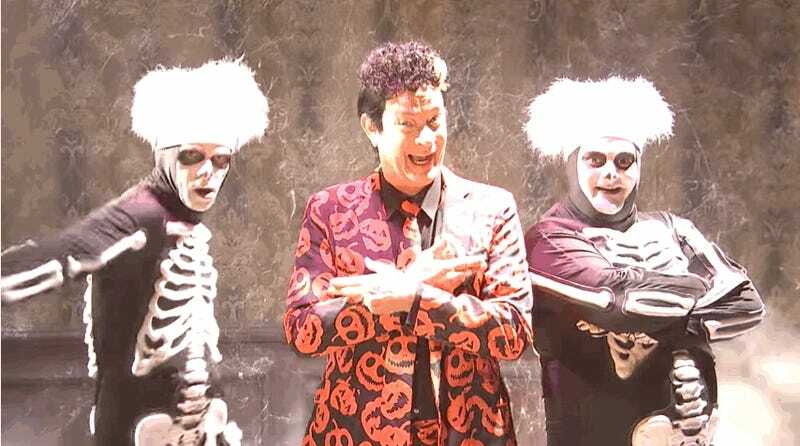 Yeah, we’ve had the David S. Pumpkins skit on all week, too. Probably because we can’t. Get. The. Music. Out. Of. Our. Heads. Anyway, ‘tis the gif party before Halloween, so go nuts with the ghosts and ghouls in the comments.